Another awesome week at Outlawz Challenges on Twisted Thursday! 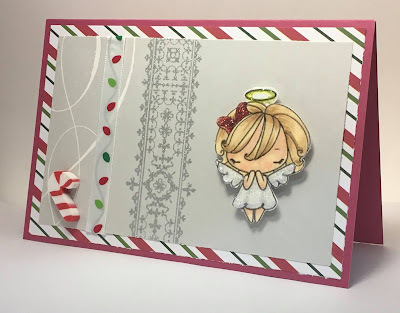 These weeks fun twist is Anything GOES! This month we are honoring our sponsors of 2017 with what we are calling Sponsor Appreciation month! 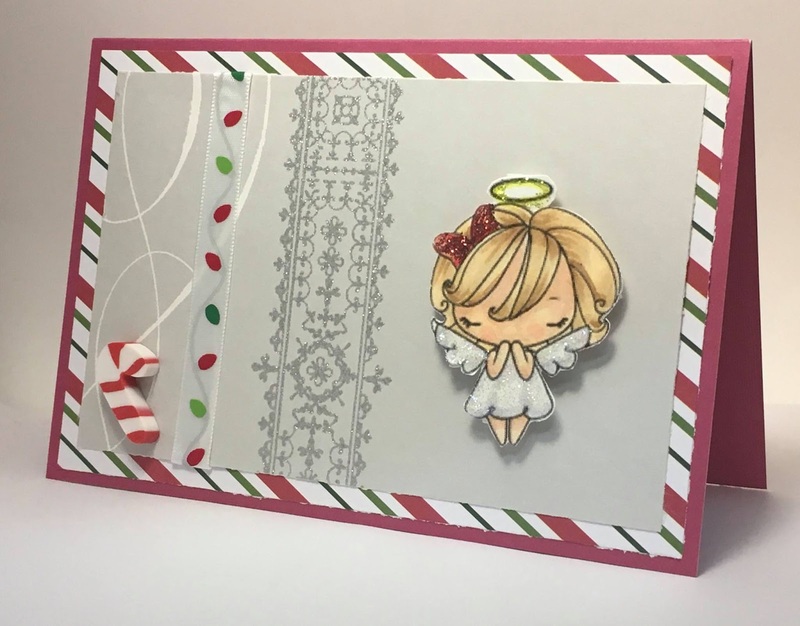 For my card design I have used Angel Anya from THE GREETING FARM!